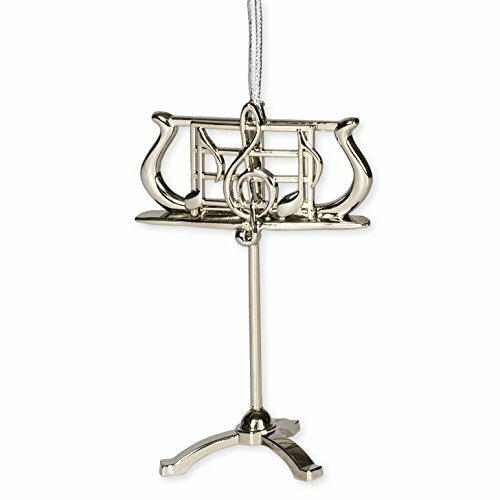 This is a finely handcrafted miniature music instrument replica ornament. It comes in a nice box and is made by Broadway Gift Company. There is great detail and craftsmanship in the design and production. It comes with a string hanger. It is a great gift for any music lover! If you have any questions about this product by Broadway Gift, contact us by completing and submitting the form below. If you are looking for a specif part number, please include it with your message.